The 15th of February 2018, the University of Lausanne organises the third "Journée de Rencontre sur les Dangers Naturels". 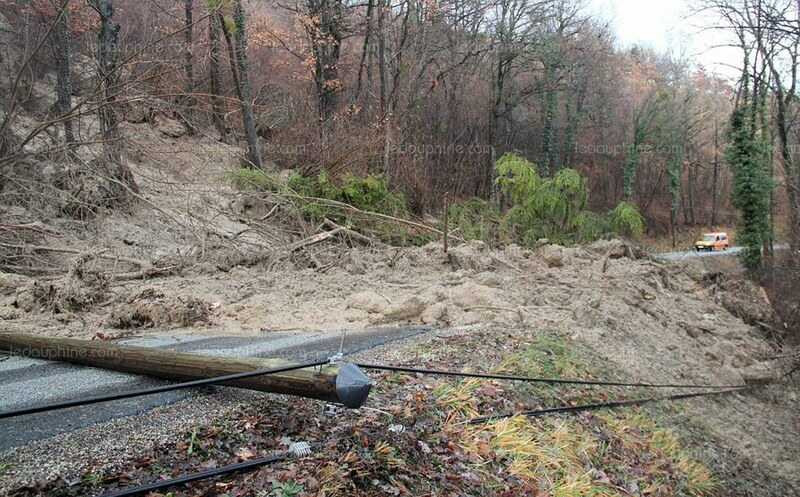 Here, practitioners and scientists will meet to discuss the question how to make the move from hazard management towards integrated risk management. The meeting takes place in Lausanne (Switzerland) and will mainly be held in French. The 2018 licence file for the ecorisQ tools E-Line, FINT, Rockyfor3D and SOSlope (coming before the end of 2017) are available for all members in the Tools menu (after login) and can already be be downloaded and used. 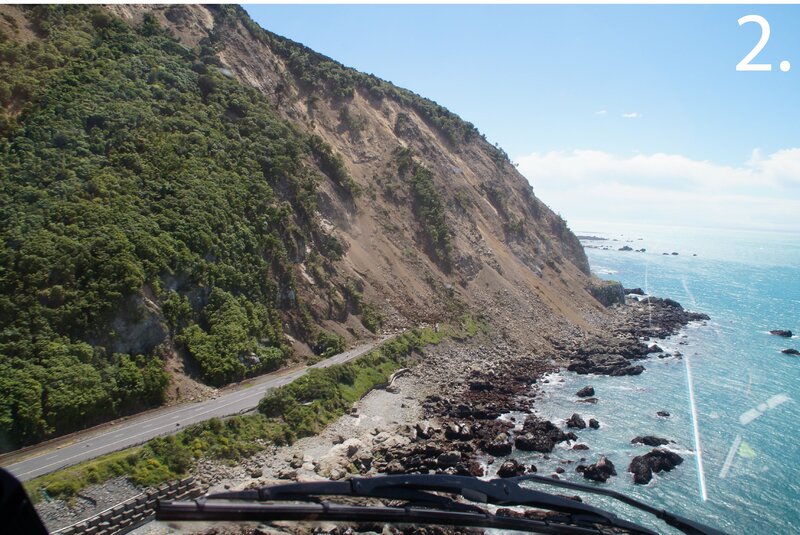 After 13 months closure due to landslides and rockfall from the magnitude-7.8 earthquake in November 2016, New Zealand State Highway 1 has opened today, with traffic again flowing north from Kaikōura. The crucial highway reconnects the major road route between Picton and Christchurch.